Chennai girl Selena Deepthi Selvakumar has made the city proud yet again when she made it to World No. 3 ranking in Table Tennis World Junior Circuit. The announcement was made on Wednesday by International Table Tennis Federation (ITTF). Selena, who was ranked no 6, moved 3 positions up to reach the current ranking at world no 3. 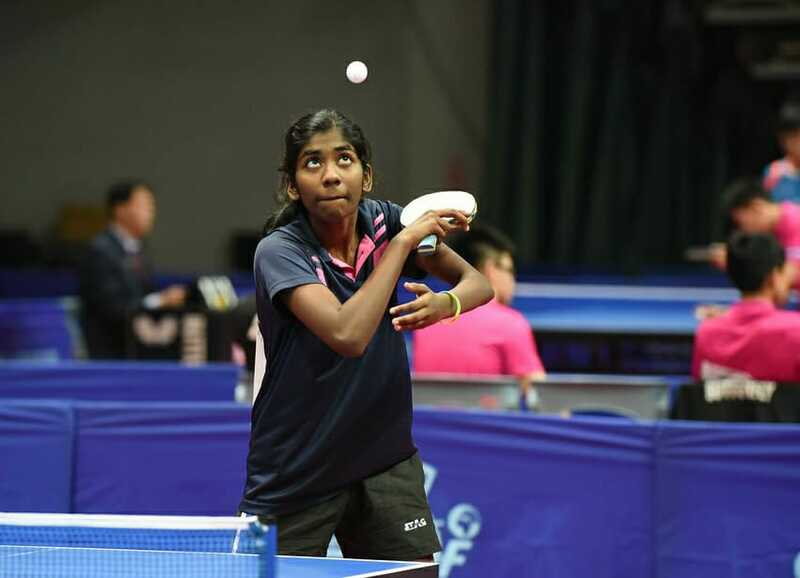 The 17-year-old Chennai girl had accumulated 1250 points by beating top seeded Egypt ‘A’ team to win the title this October.Other two junior Indian paddlers – Archana Girish Kamath of Karnataka and Tamil Nadu’s Yashini Sivashankar are ranked at No. 16 and No. 21 respectively. Selena is among the top-16 players who have been invited to participate in the ITTF World Junior Circuit finals, scheduled to be held in Luxemburg from February 2 to 4 next year.